Are the kids already asking to put the Christmas tree up? And bring out the big box of Christmas decorations? Possibly even blast the Michael Buble Christmas tunes? It’s already beginning to look a lot like Christmas at the shops and we reckon it’s about time to start spreading the Christmas cheer at home too! After all, putting up your Christmas decorations early is clinically proven to make you happier! But before you deck the halls, jingle those bells and head out to buy ALL the Christmas goodies, check out dusk. 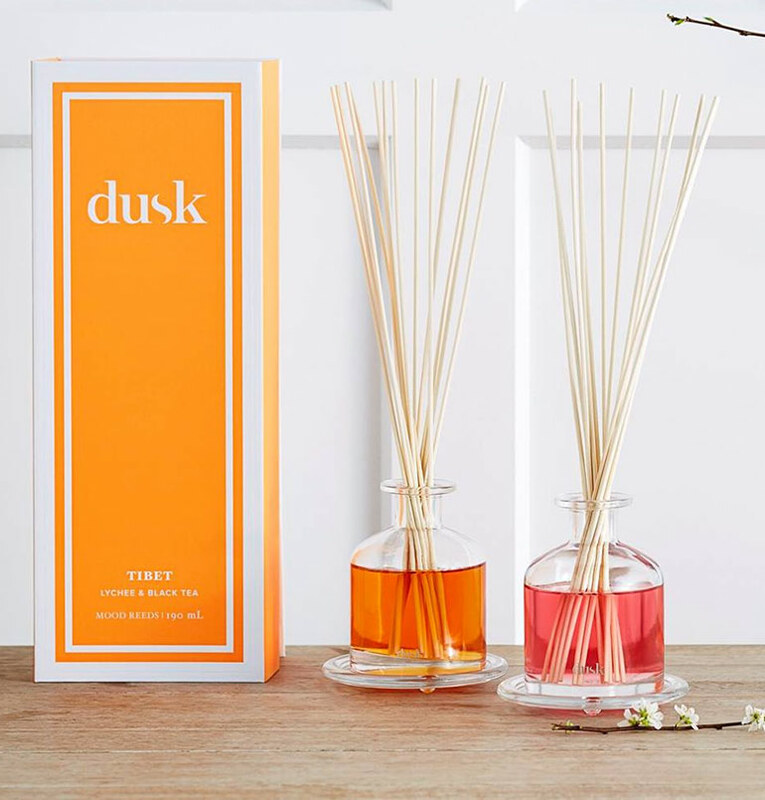 So, dusk is pretty much a haven of Christmas delights and one of our favourite online shops for gift giving ideas. 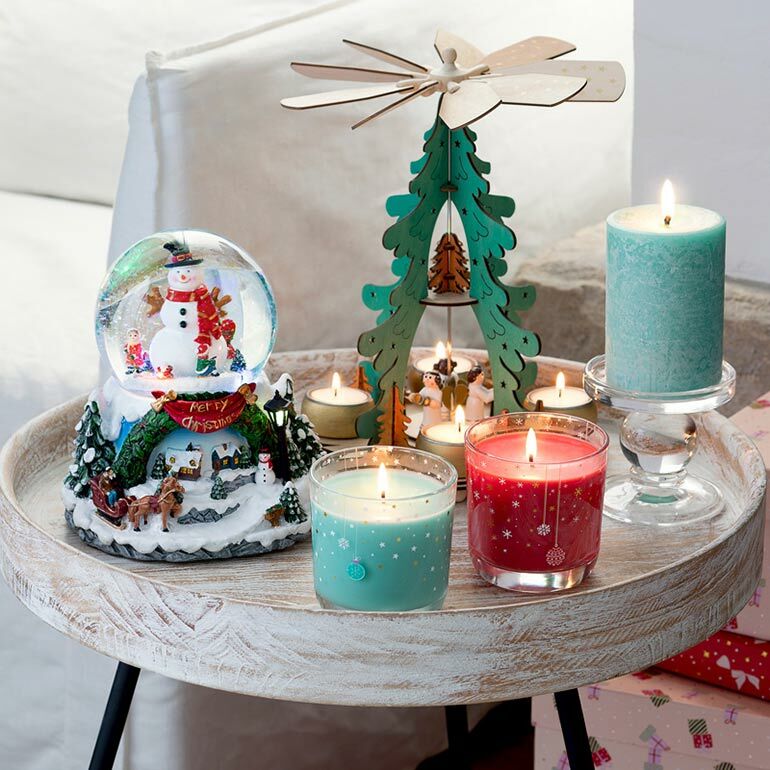 From beautiful scented candles to unique decoration pieces, dusk has everything you need to festive up your home! 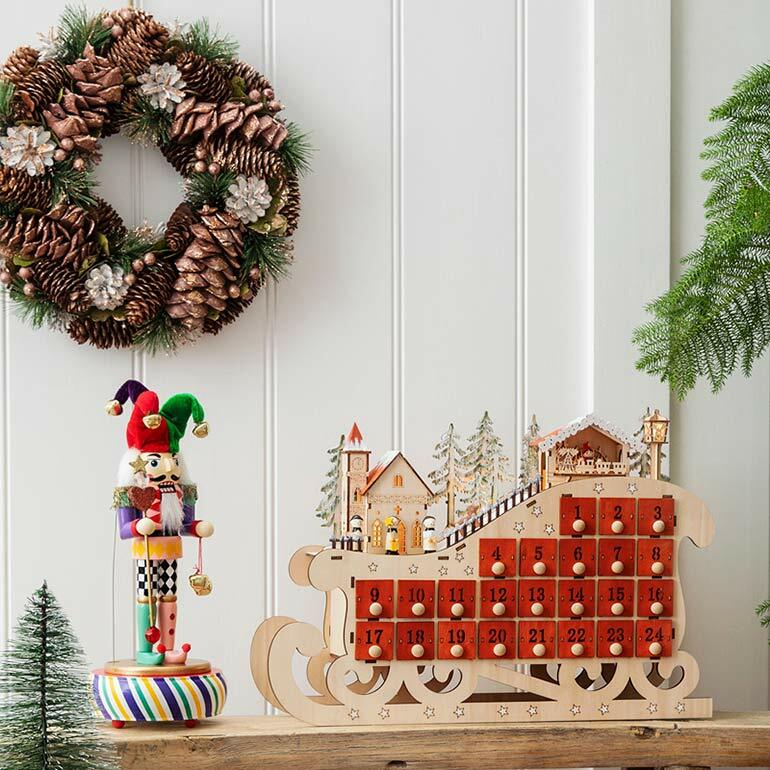 They have a massive selection of gifts for all occasions, not just Christmas, but we are especially loving the Christmas range right now. ‘Tis the season for gift giving after all, and dusk has your gift giving all wrapped up. 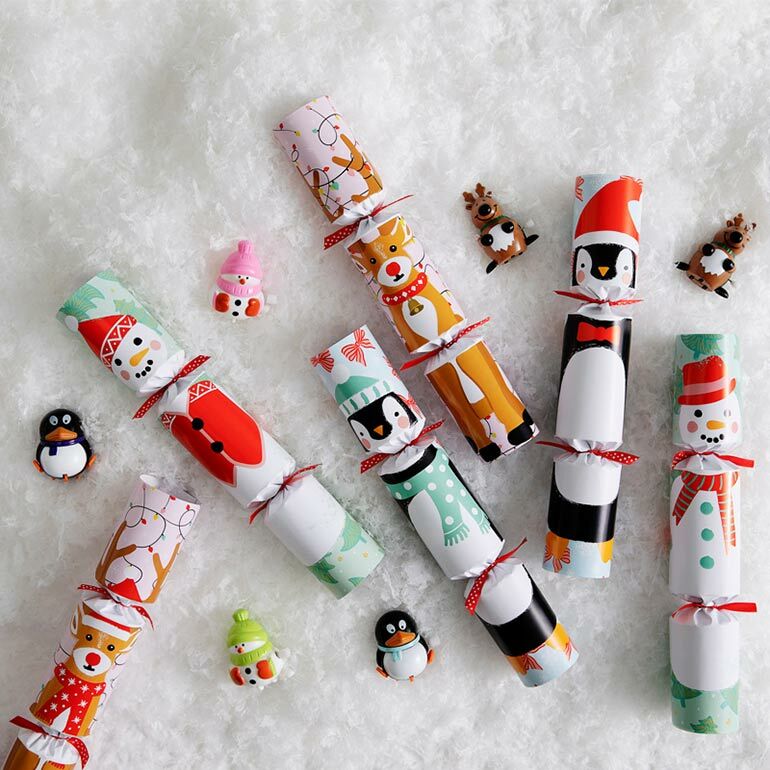 There’s scented delights and Christmas treasures for all those people who are hard-to-buy for – teachers, extended family, colleagues, Secret Santa. Just be sure to buy a few drop-dead-gorgeous treats for yourself too! 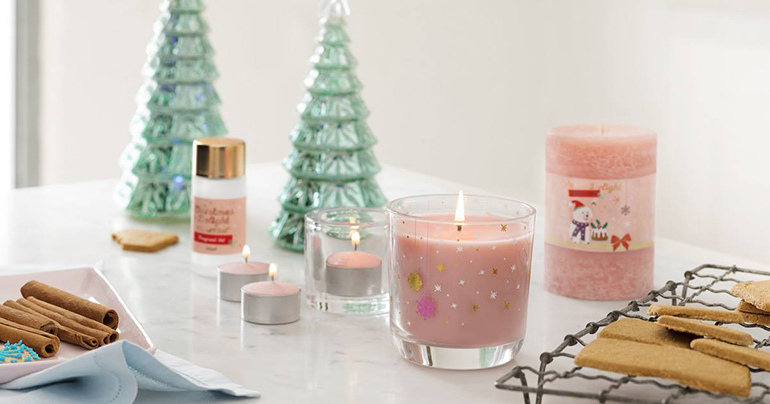 Your house will look, feel and smell just like the North Pole (minus the -30 degree weather and ice). 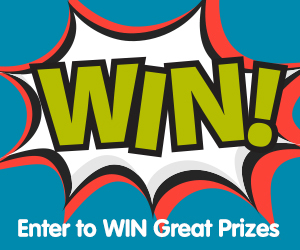 So what’s up for grabs? 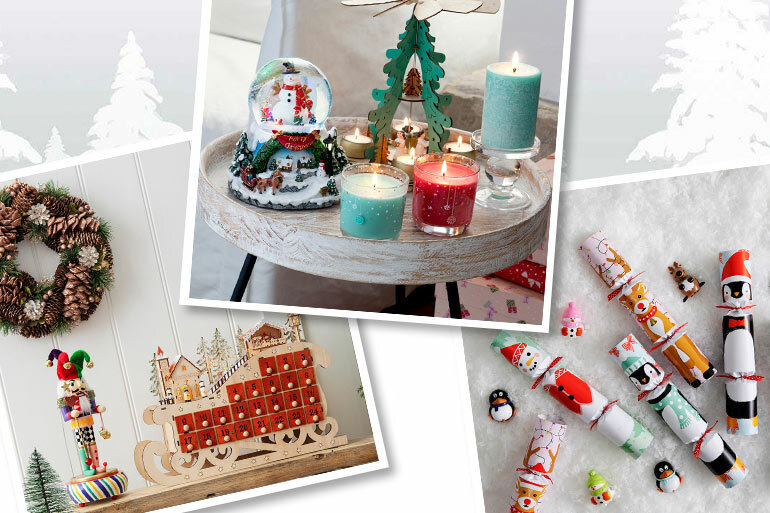 Christmas candles, crackers, snow globes, cookie jars, nutcrackers and oh so much more! This season dusk has five specially selected Christmas candles, all designed to fill your home with delicious Christmas smells (and without having to bake!). Browse all these goodies and more online or in-store at dusk. 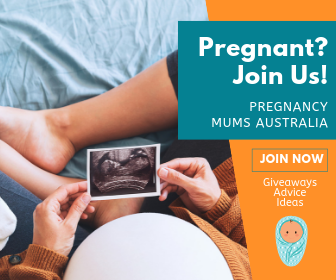 Thank you to Mum Central and Dusk; good luck everyone.